Check out all the indie game news coming out of the ID@Xbox Game Pass live stream today. Microsoft will run down the future of Xbox Game Pass today during its ID@Xbox Game Pass livestream today, a new streaming show for titles headed to the subscription service. 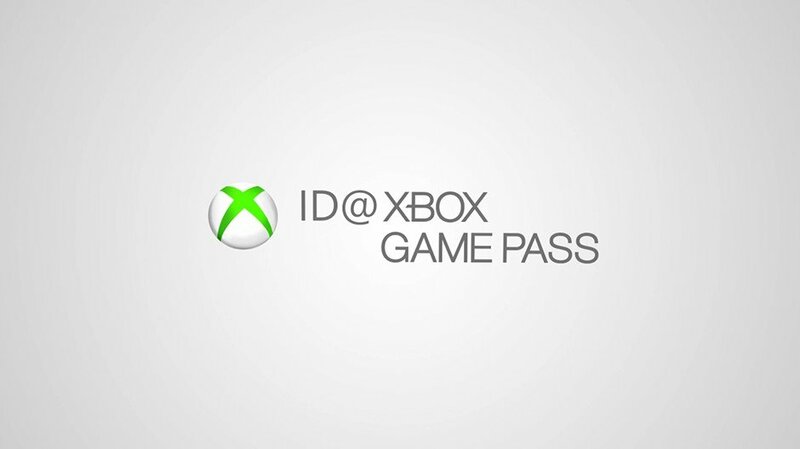 The ID@Xbox Game Pass showcase goes in-depth with games the company has revealed in the past like Afterparty and will also show off a series of new titles as well. It's about to go live on March 26 at 12 PM ET. You can catch all the action right here at Shacknews as well as all the updates on some of the coolest games coming down the pipeline at a later date. Xbox Wire previously noted that we'll see a variety of different things during the stream, such as the tactical FPS Void Bastards, the kart racer Supermarket Shriek, as well as a studio visit to Night School Studio, the team that brought us Oxenfree and will be putting out Afterparty. Be sure to check out the stream as it's live, and we'll make sure you get all the info you need after the stream has ended as well. Park it right here and keep your eyes peeled for a heaping helping of indie goodness coming to Xbox Game Pass.